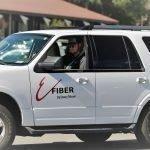 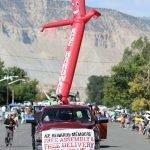 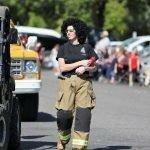 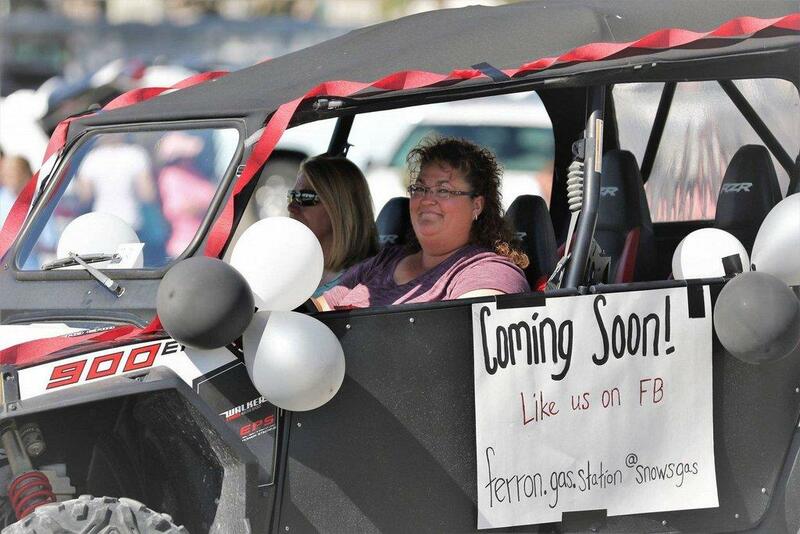 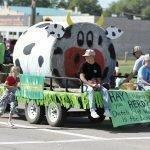 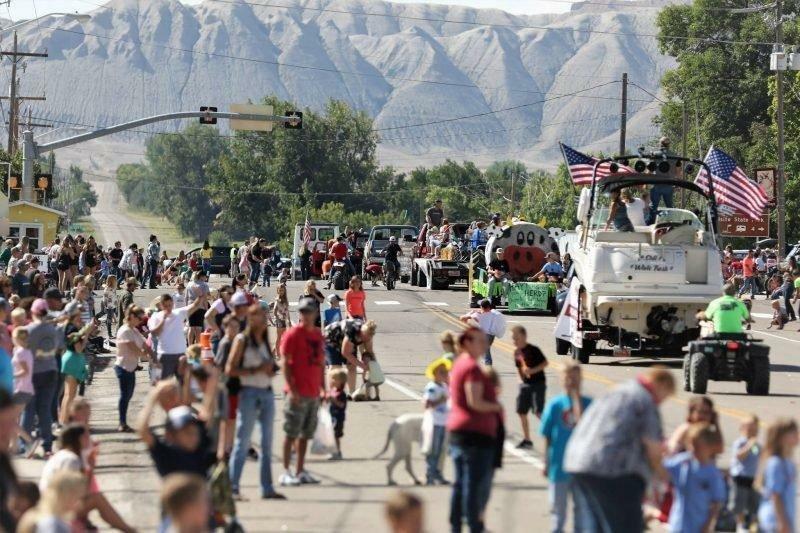 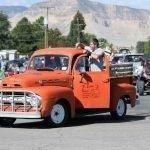 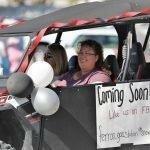 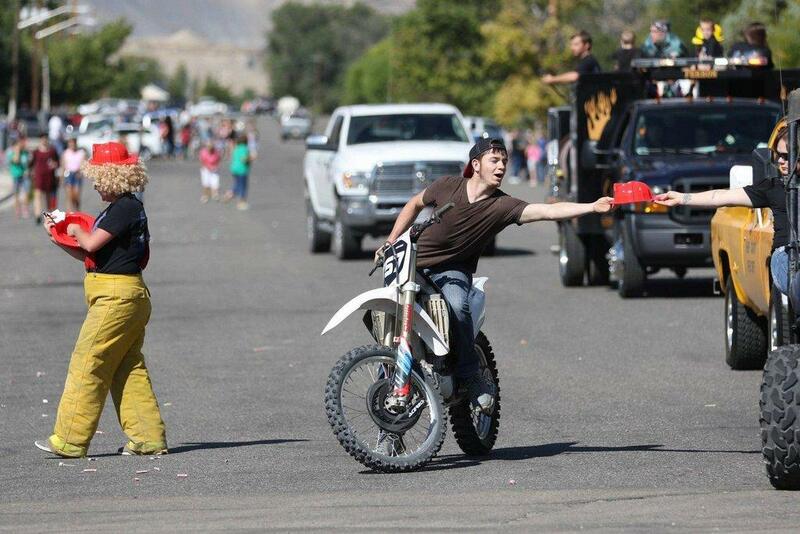 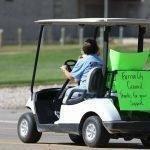 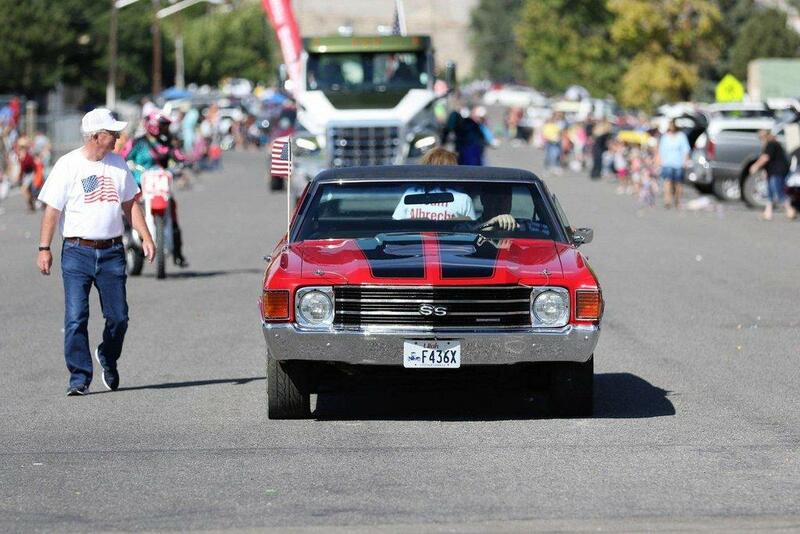 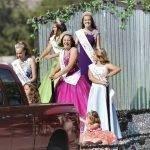 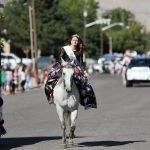 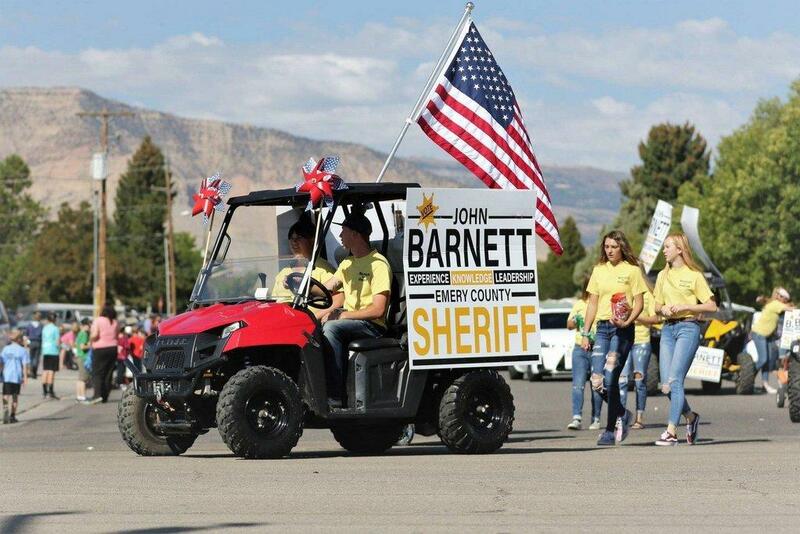 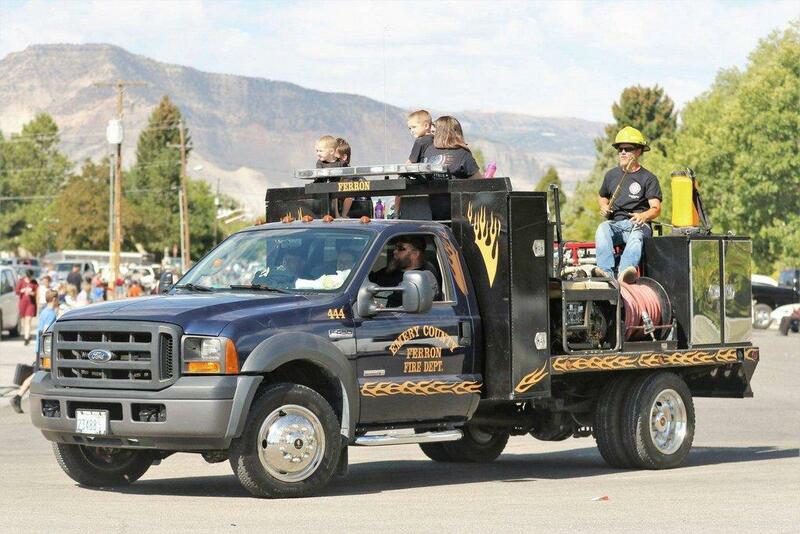 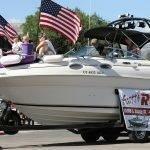 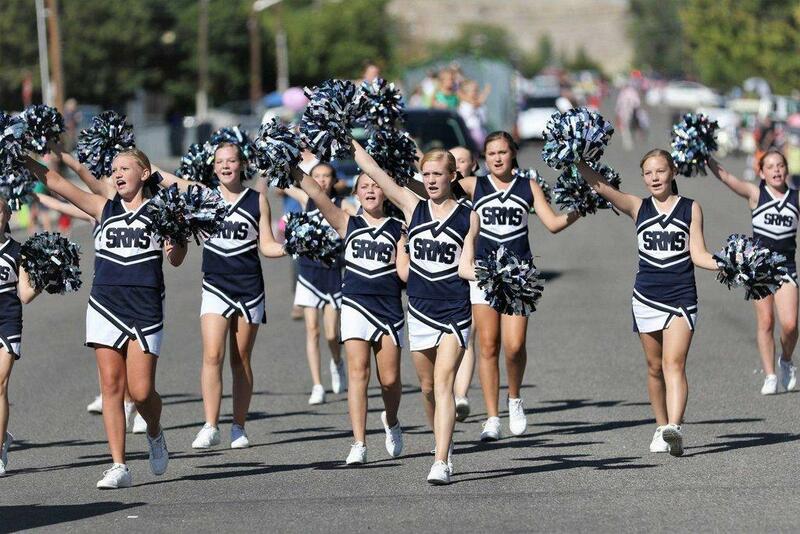 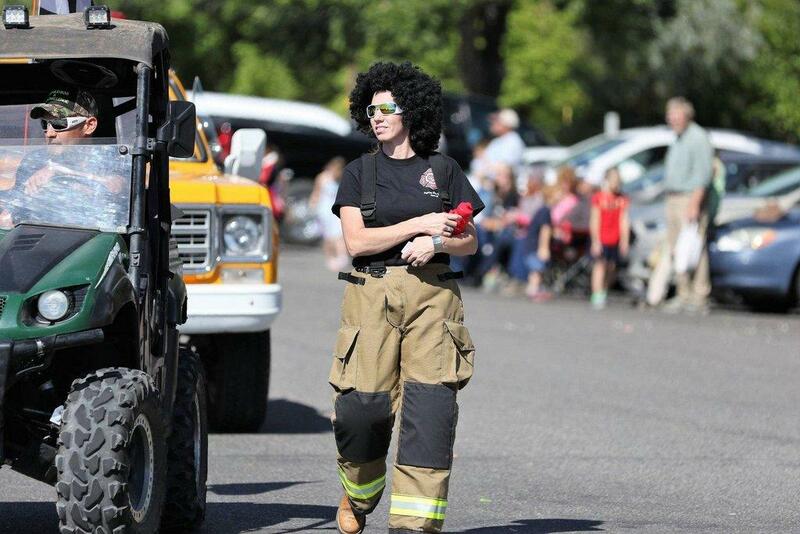 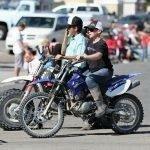 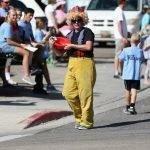 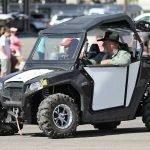 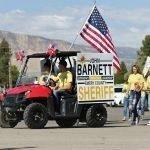 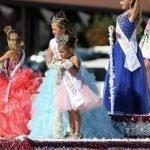 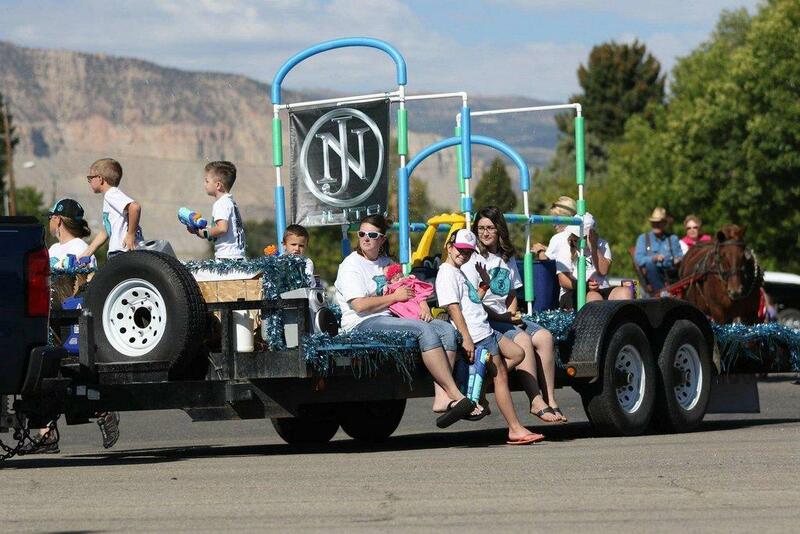 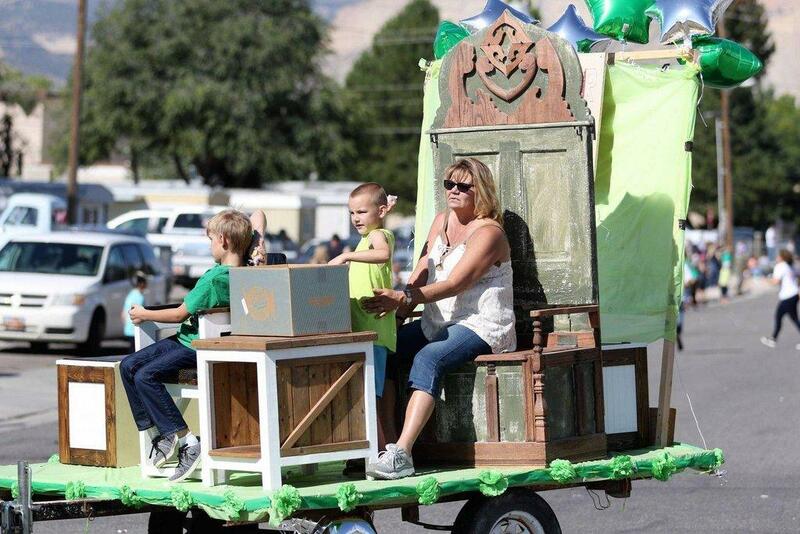 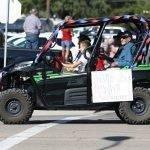 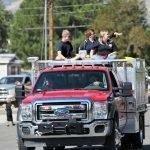 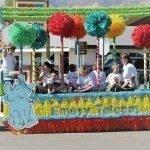 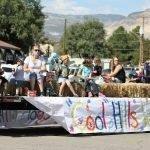 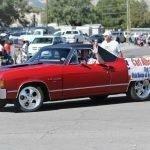 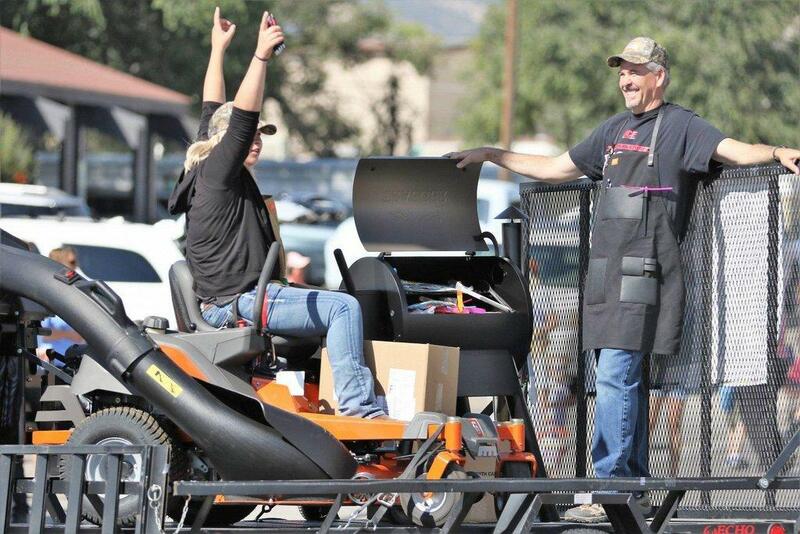 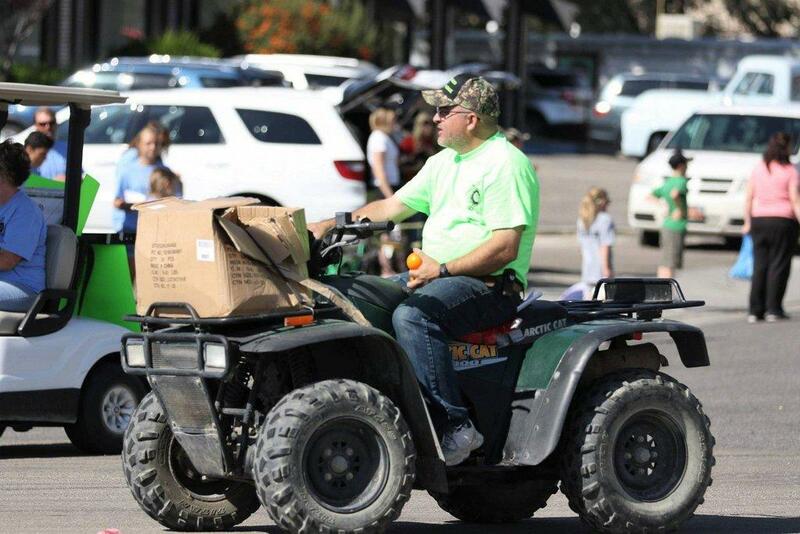 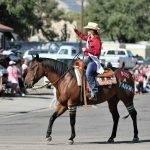 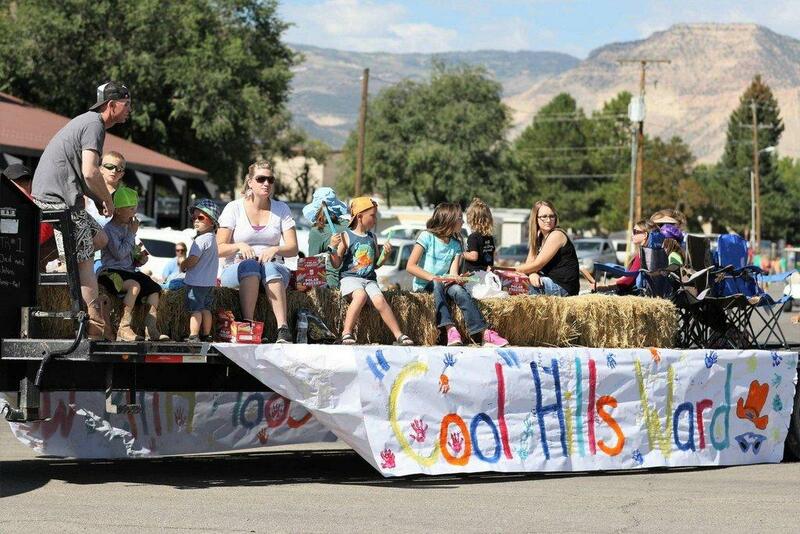 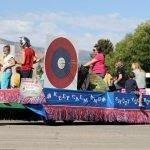 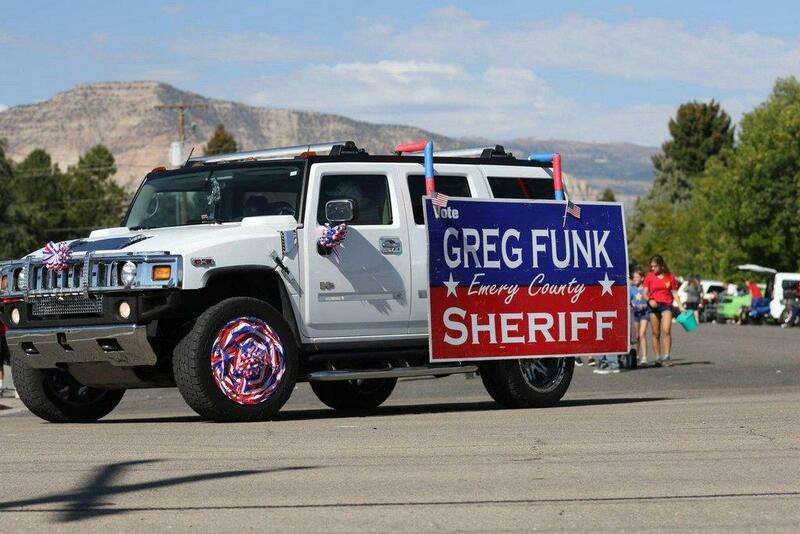 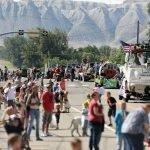 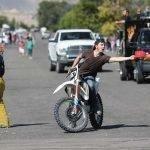 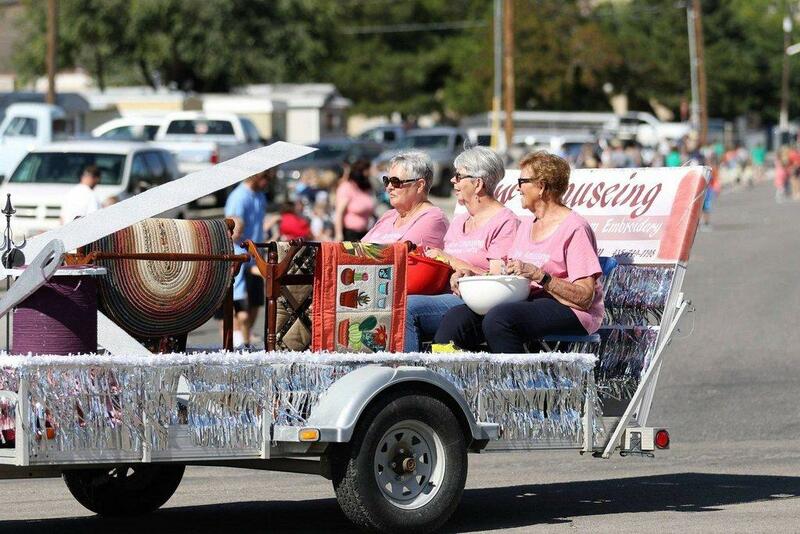 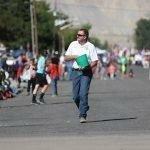 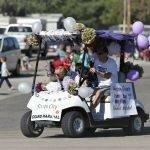 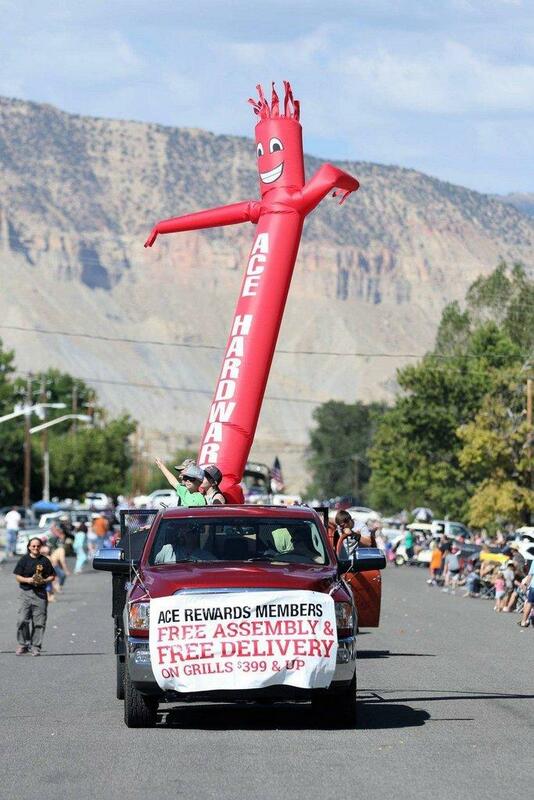 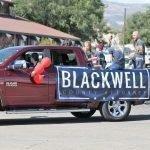 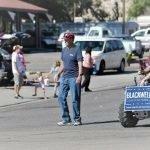 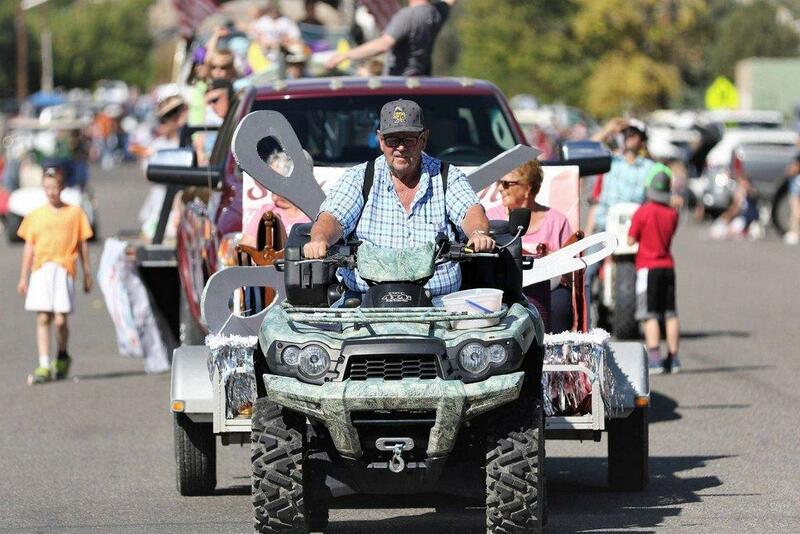 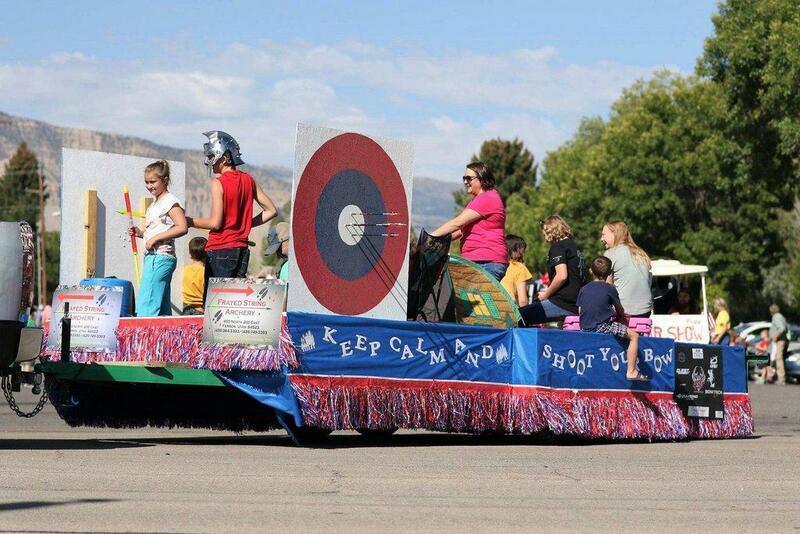 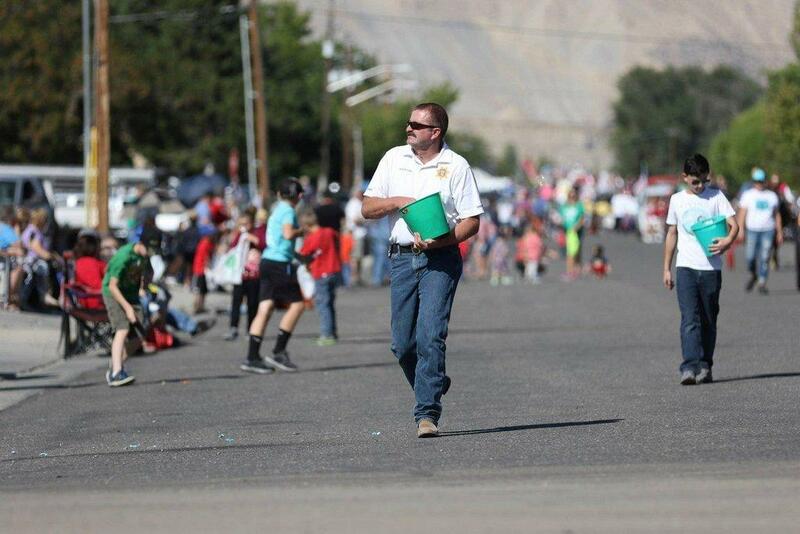 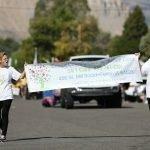 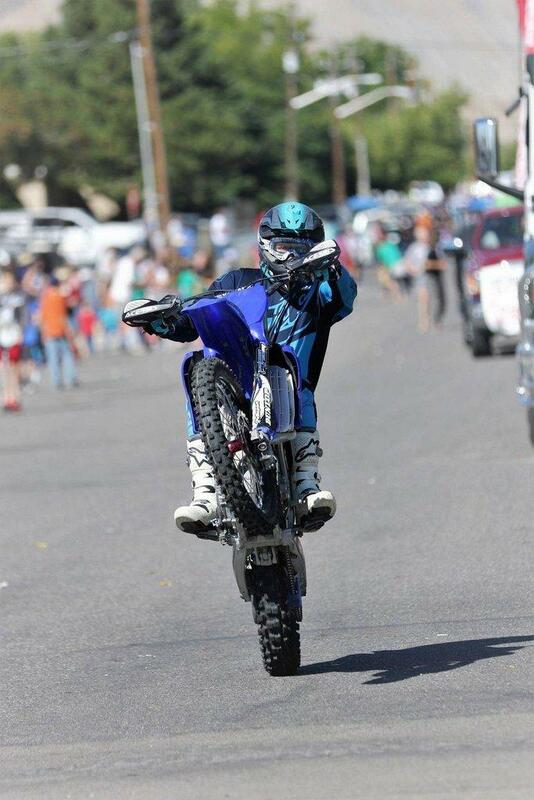 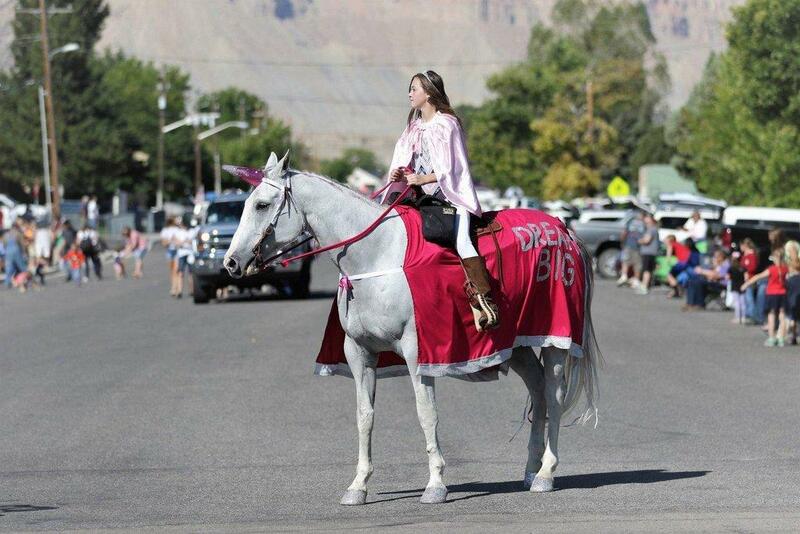 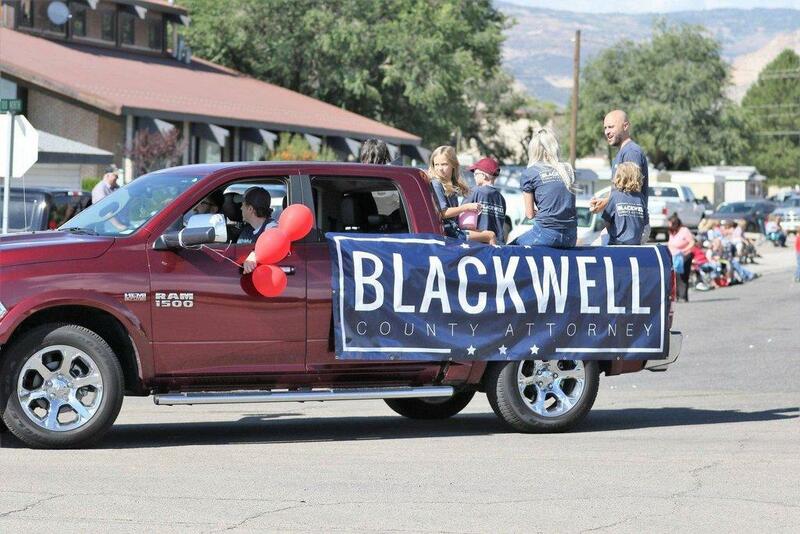 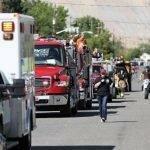 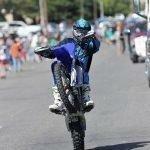 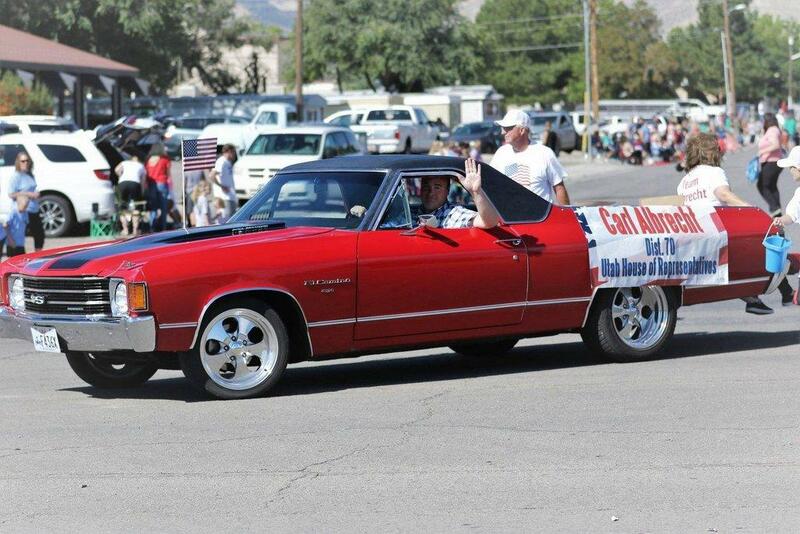 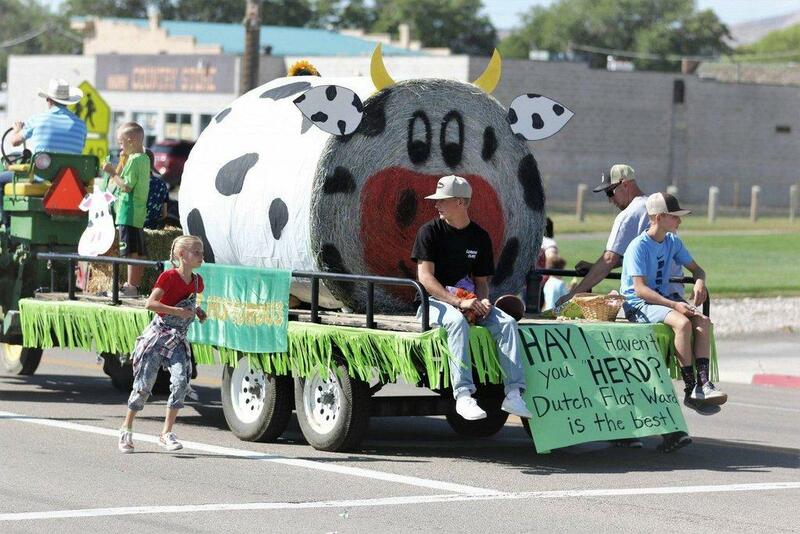 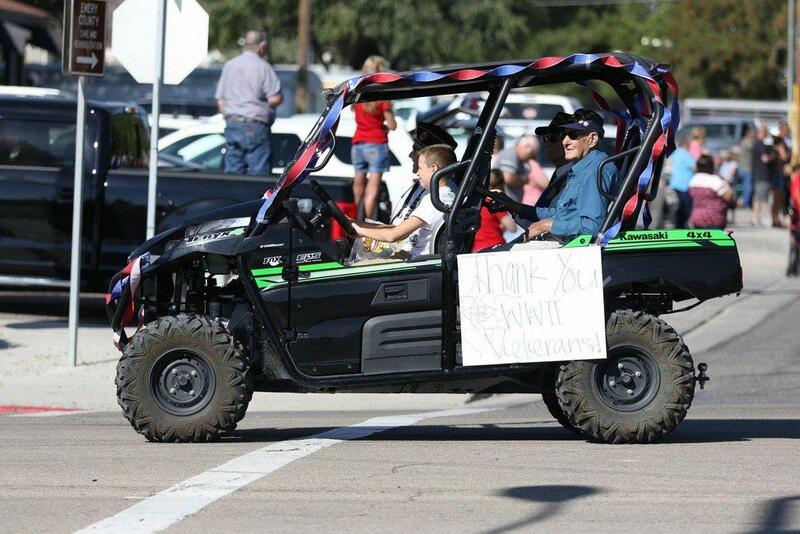 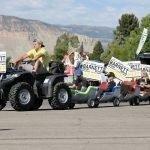 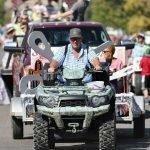 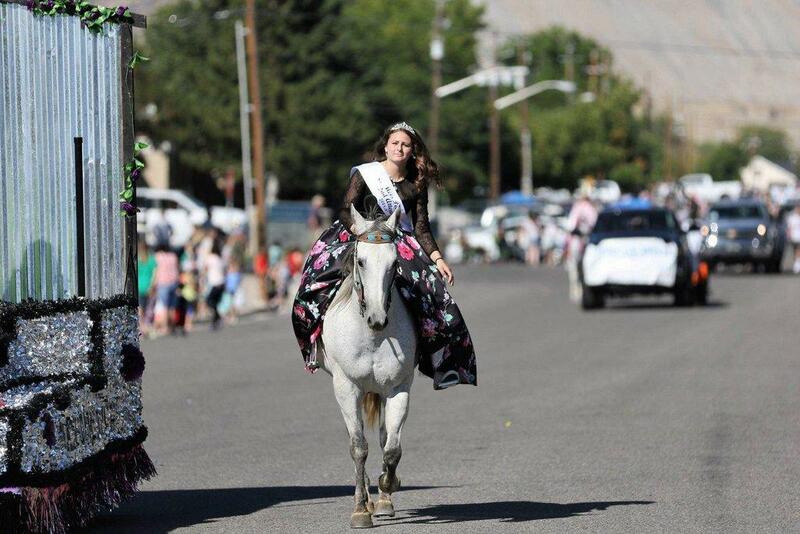 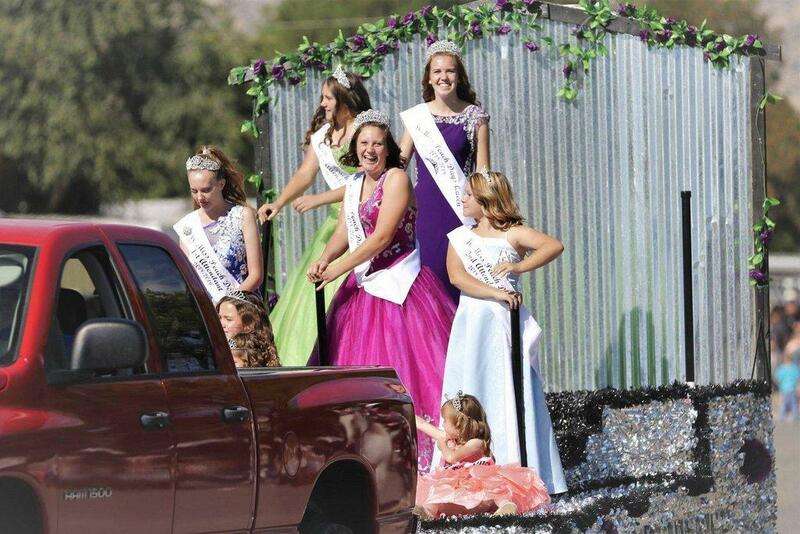 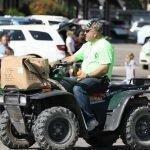 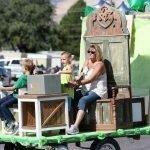 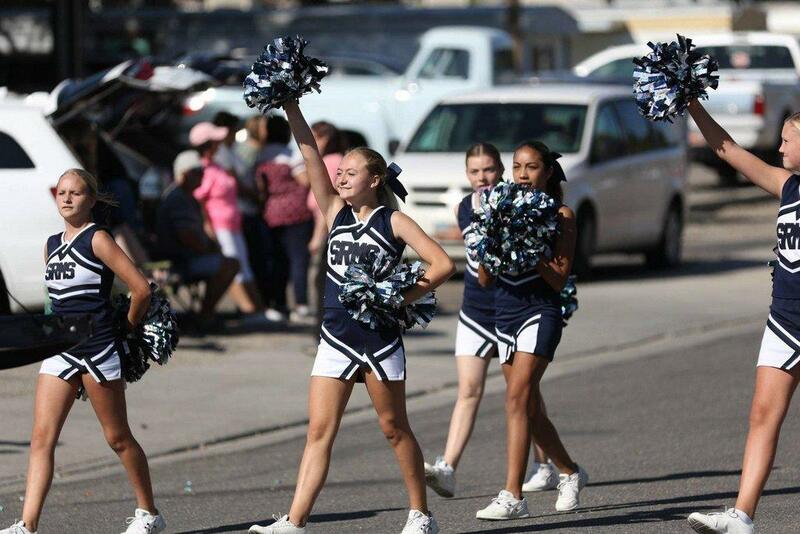 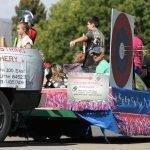 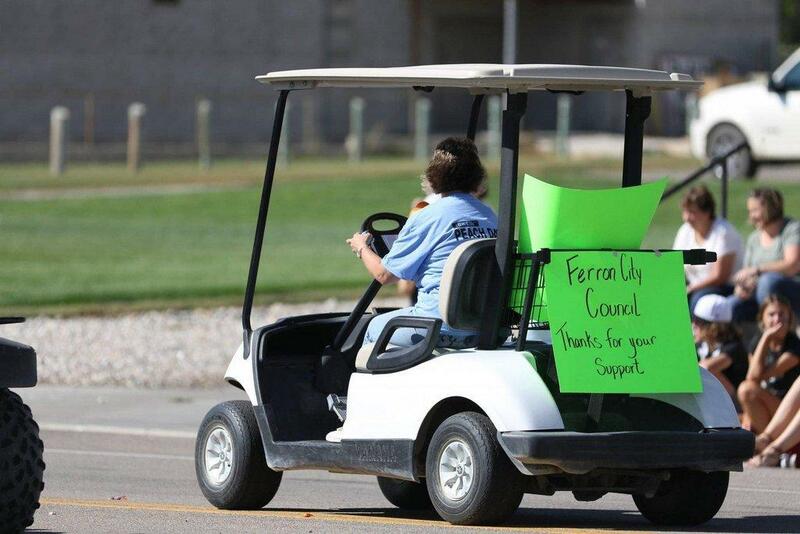 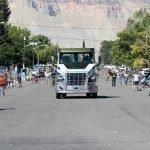 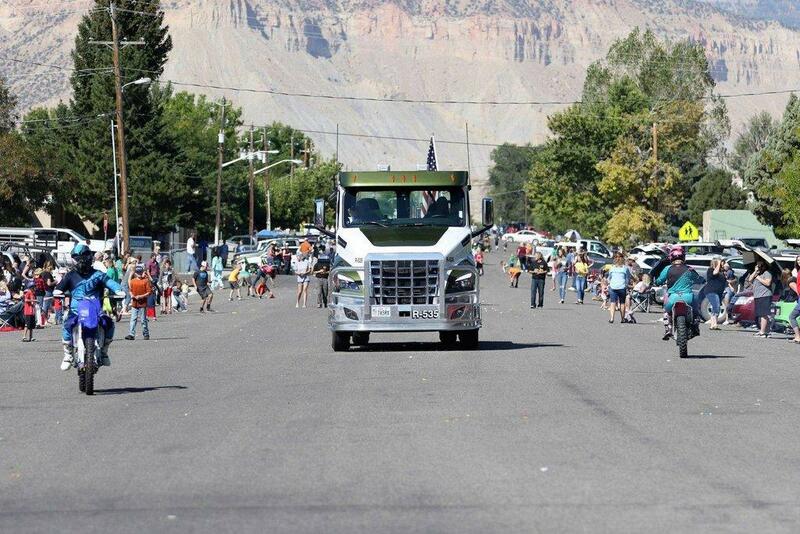 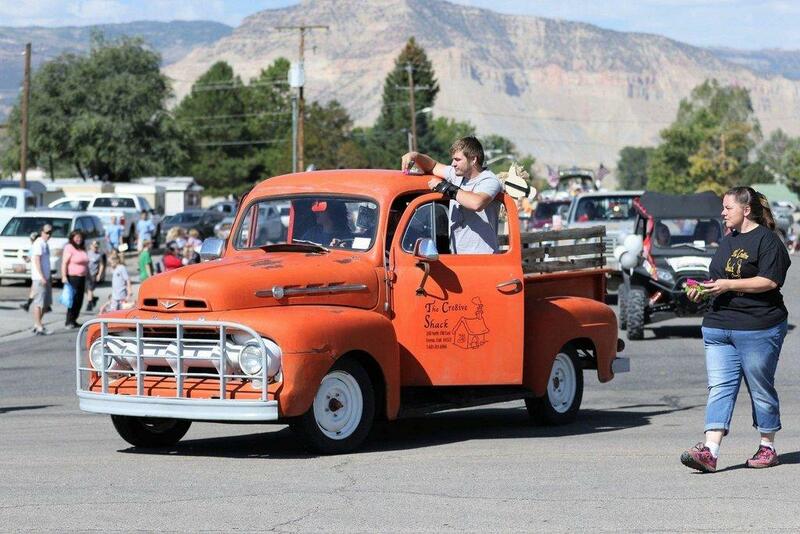 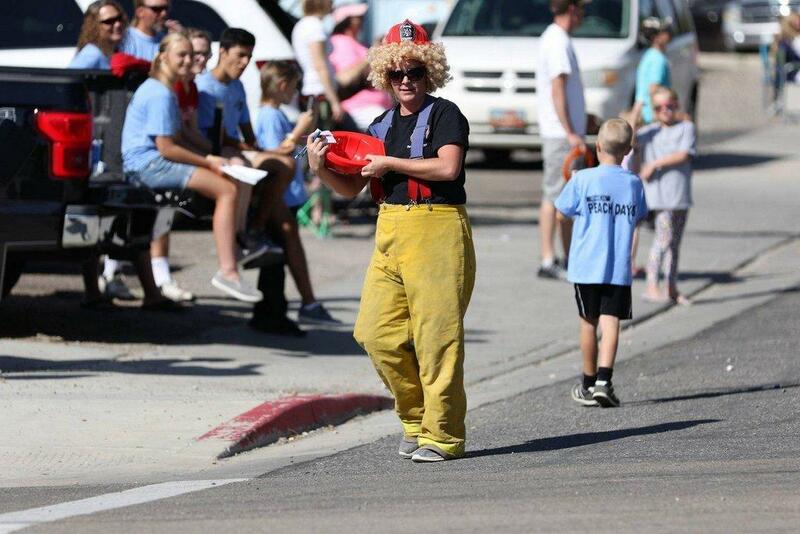 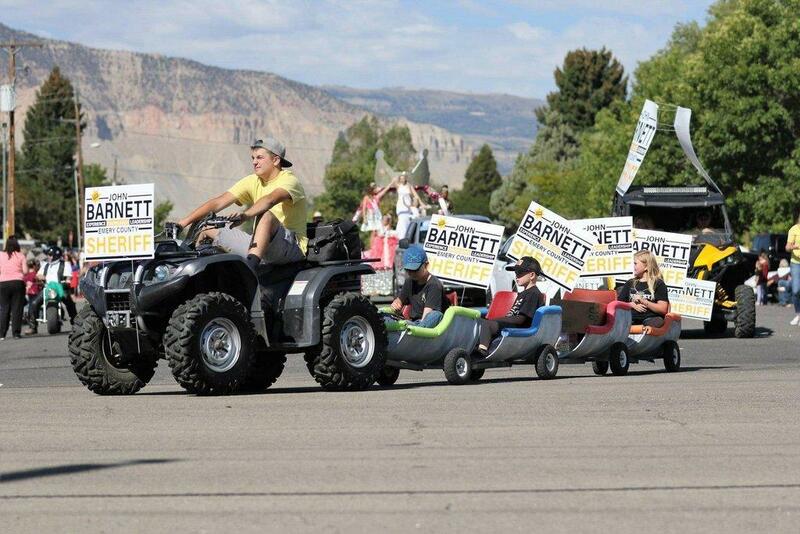 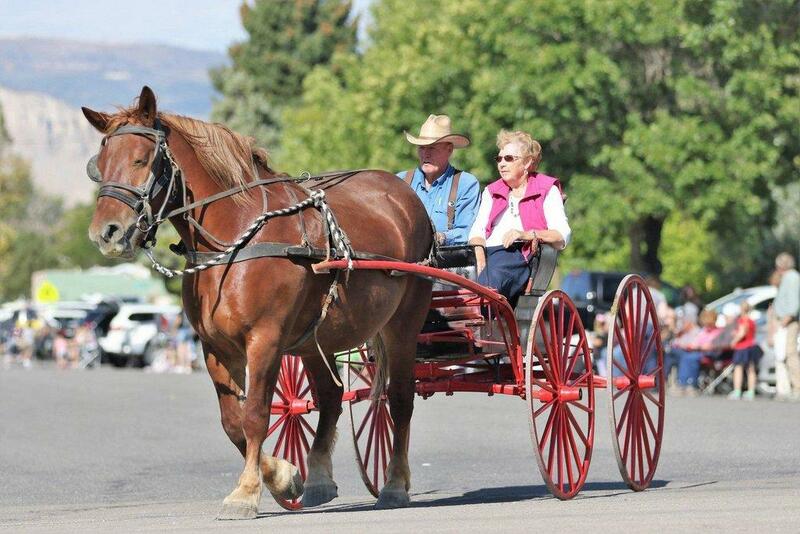 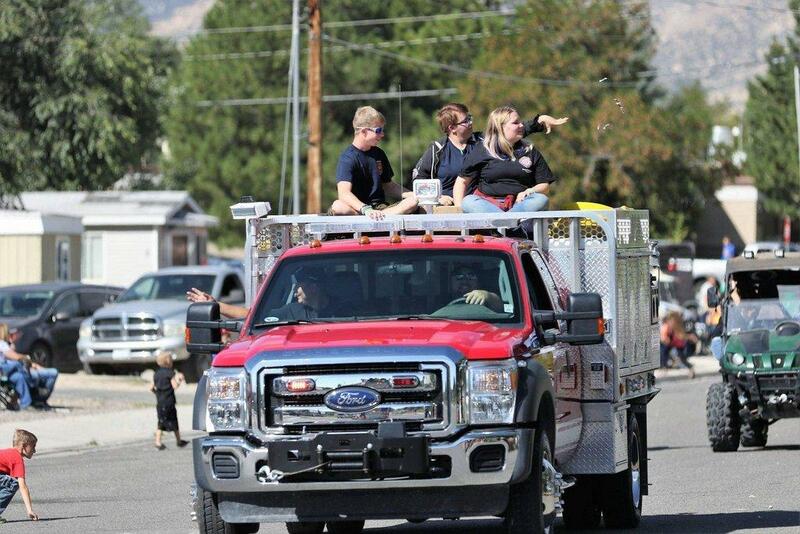 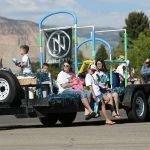 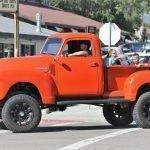 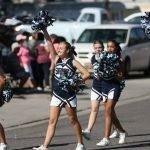 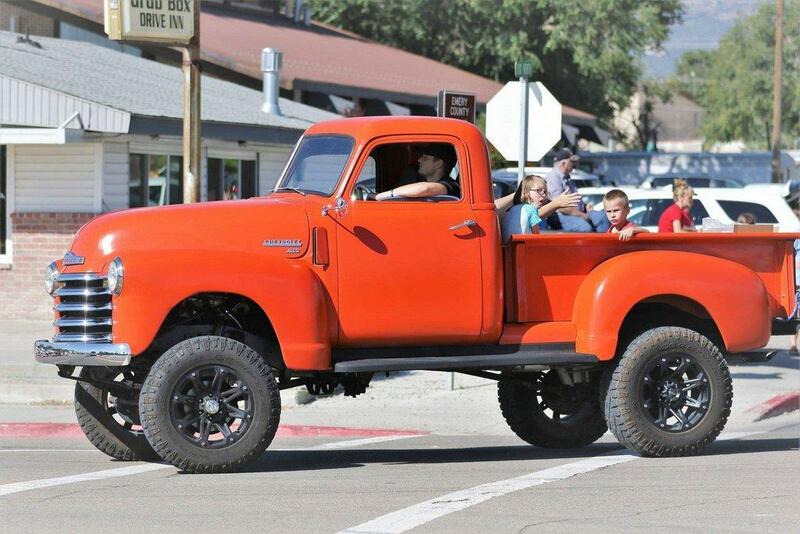 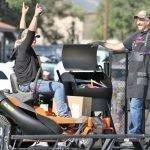 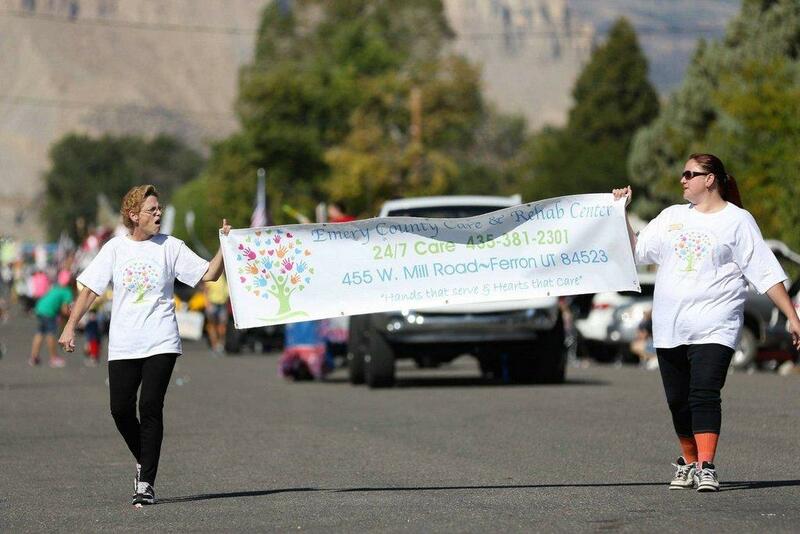 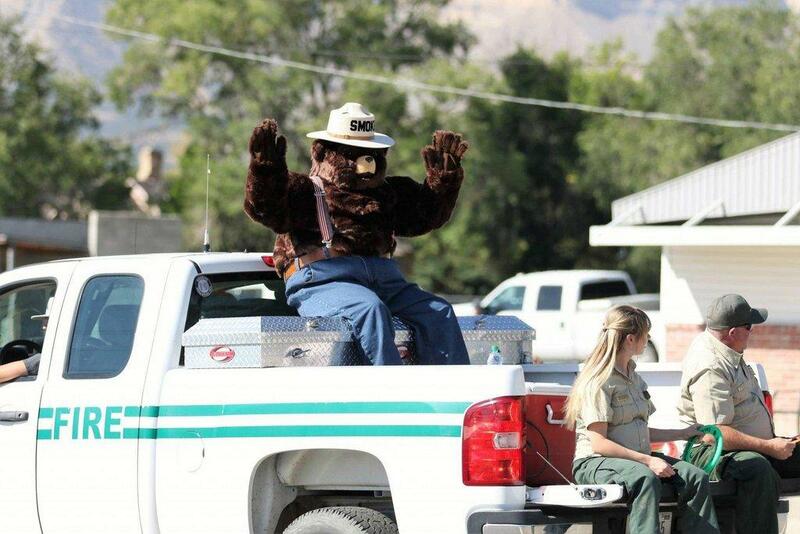 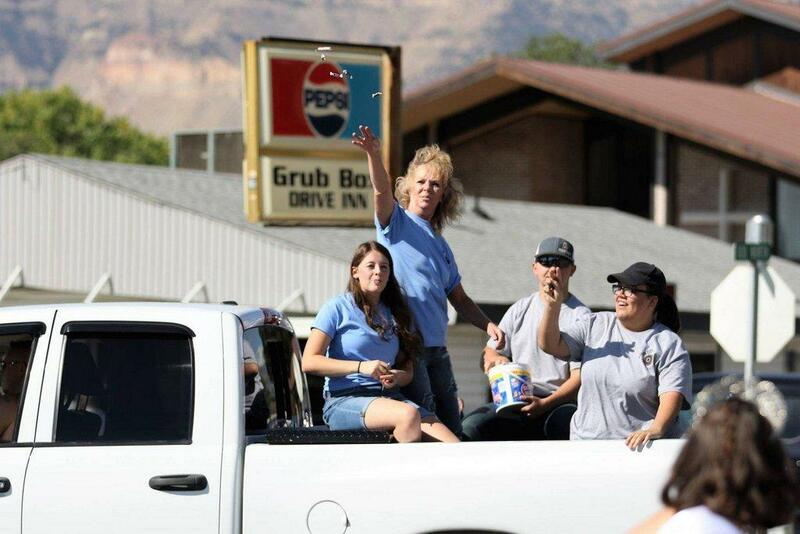 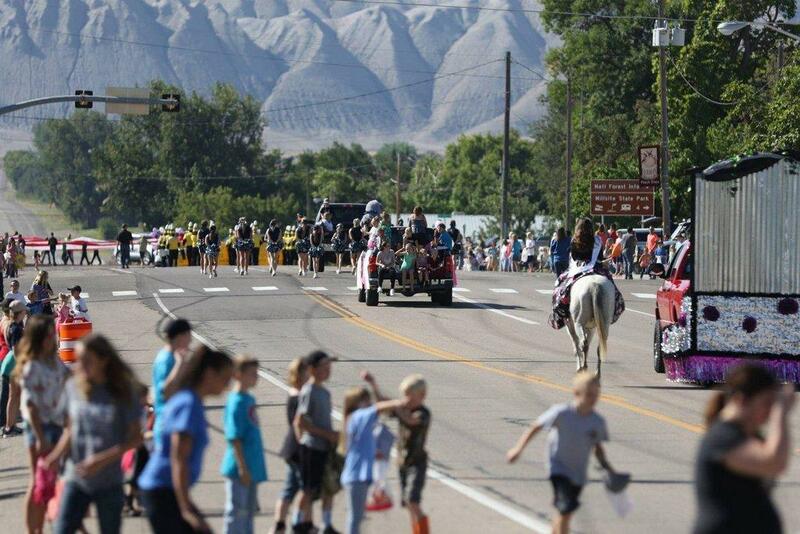 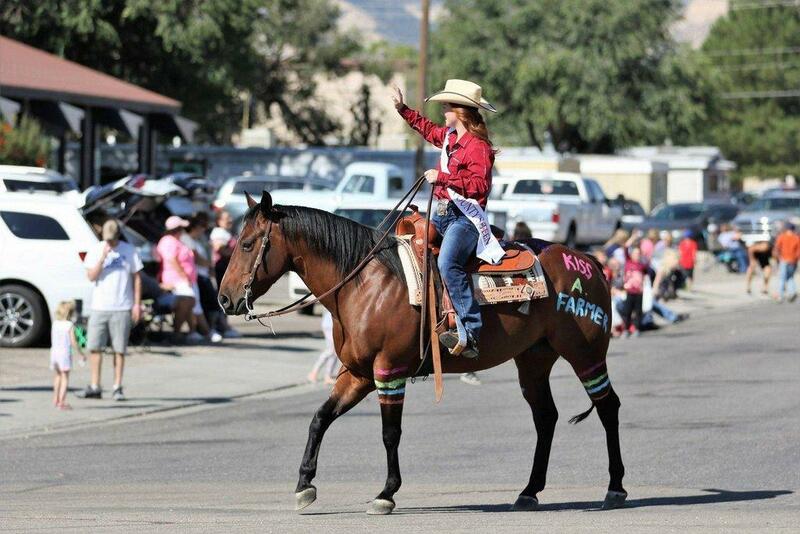 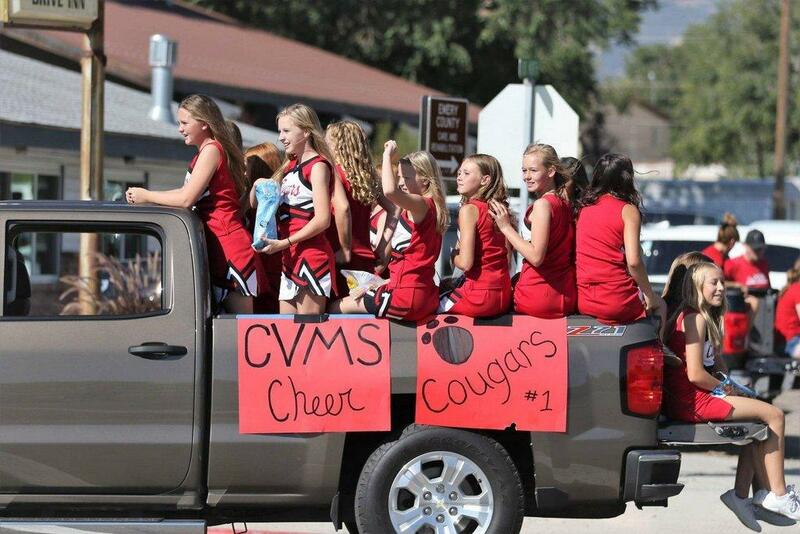 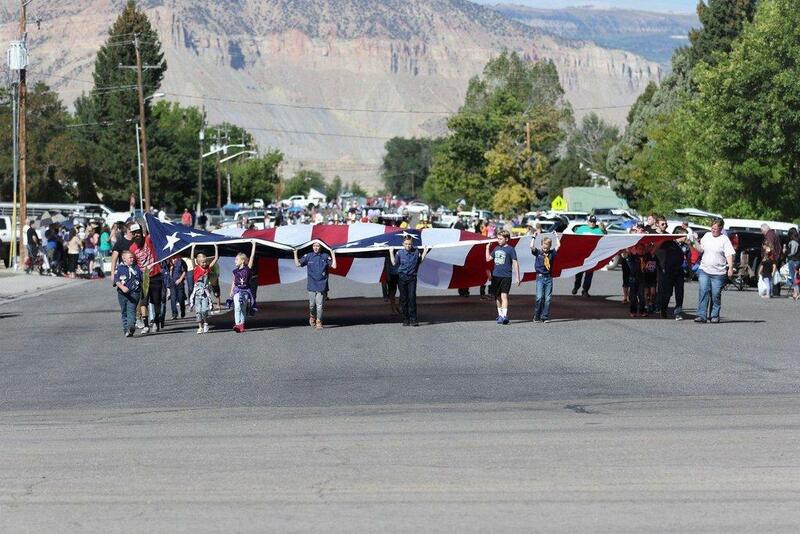 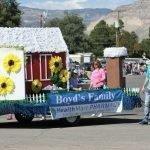 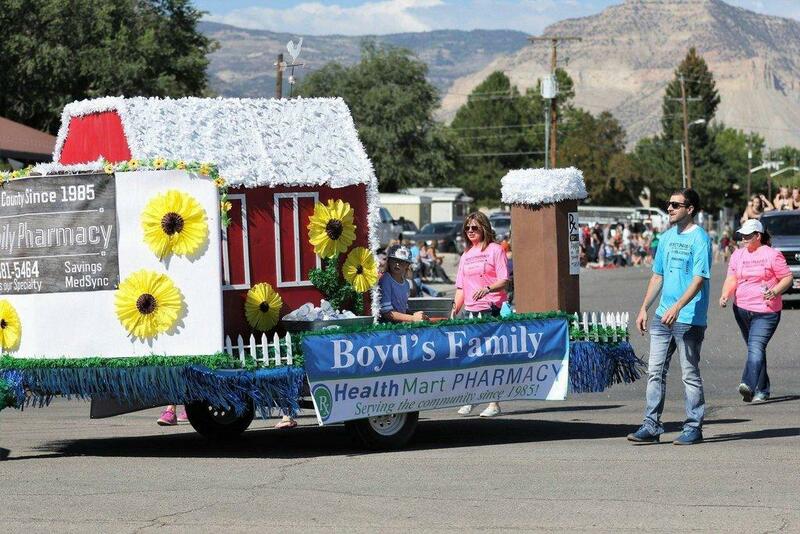 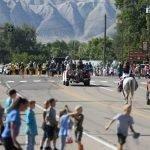 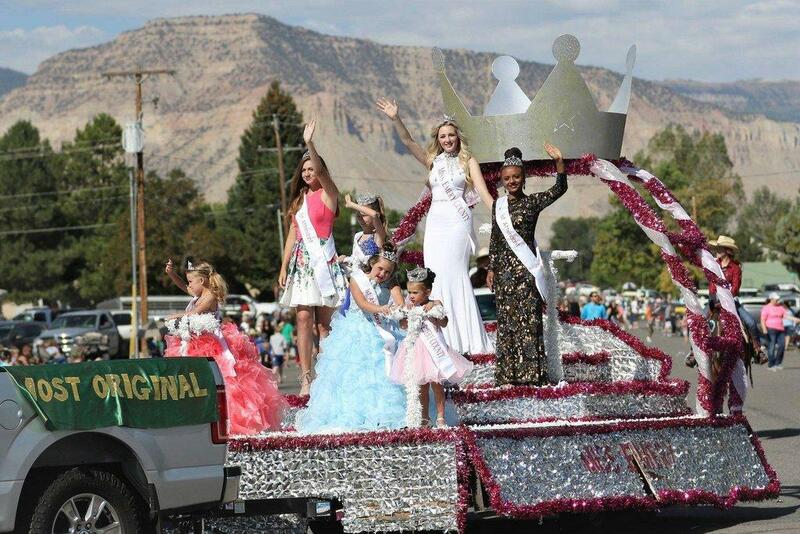 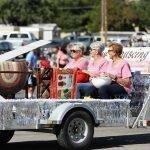 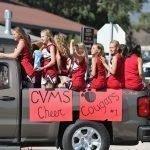 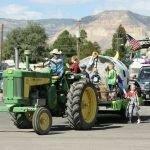 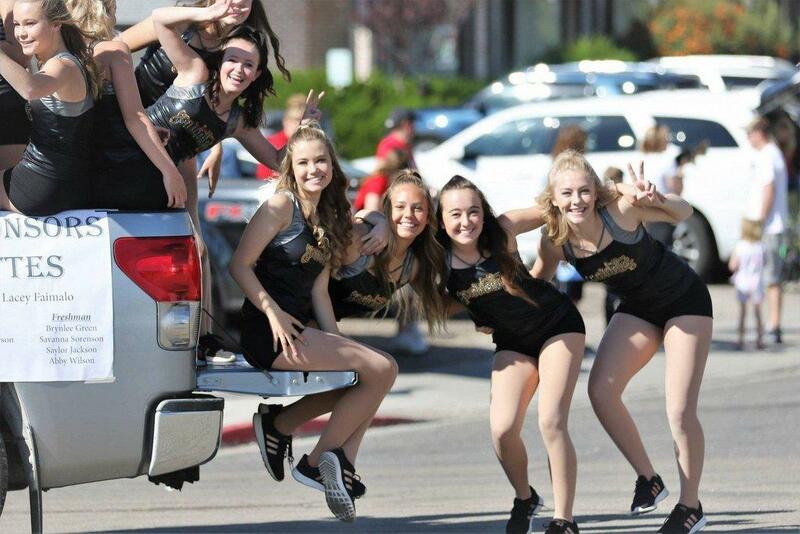 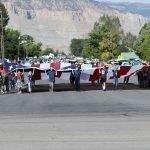 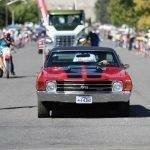 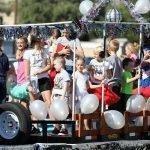 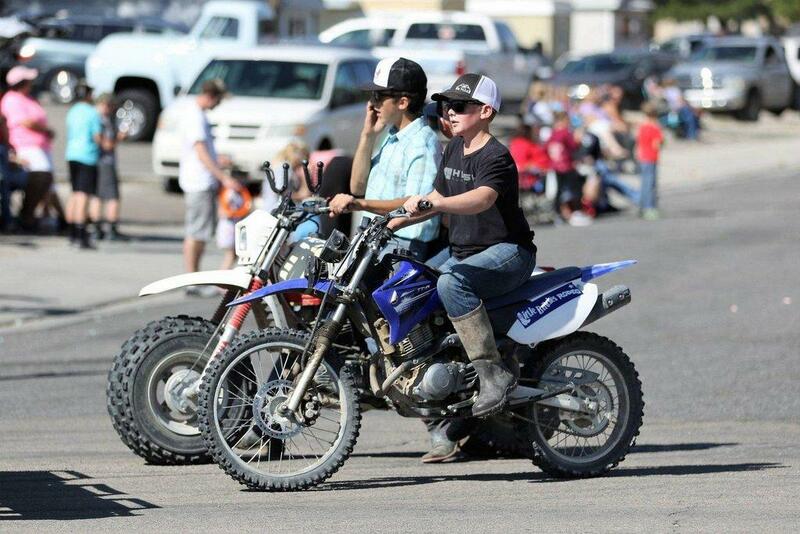 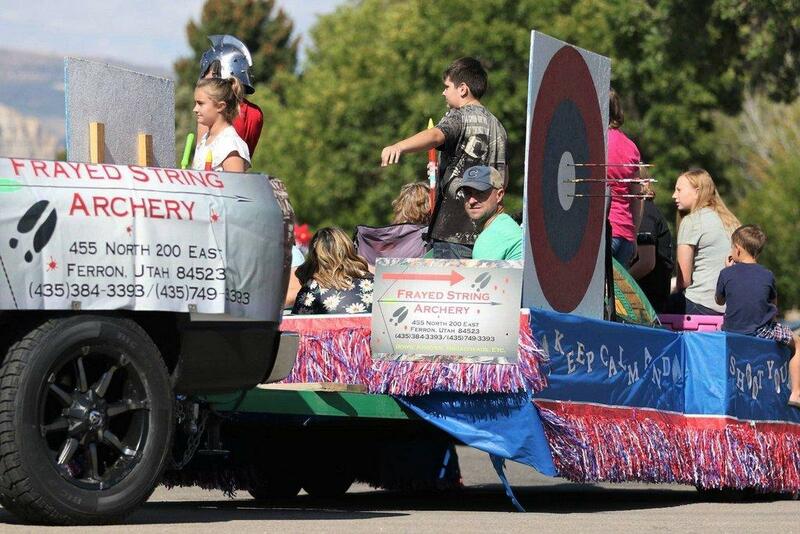 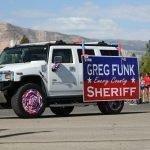 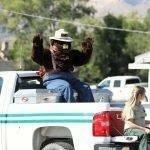 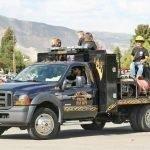 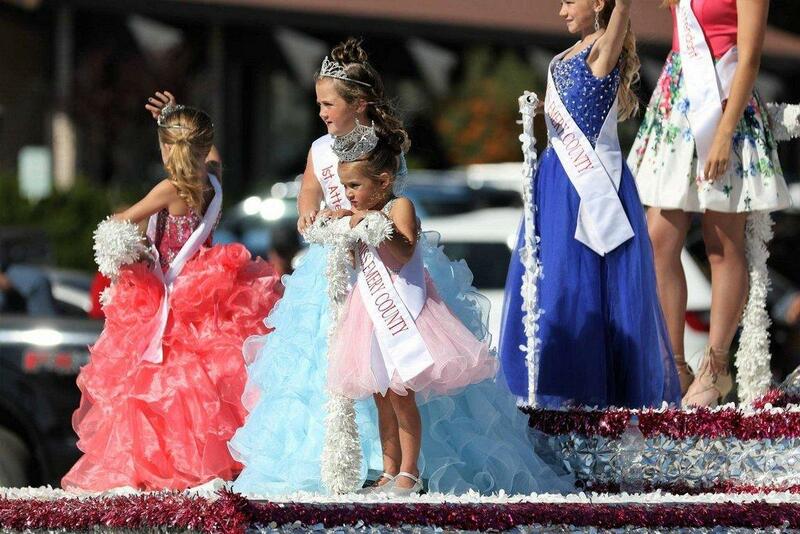 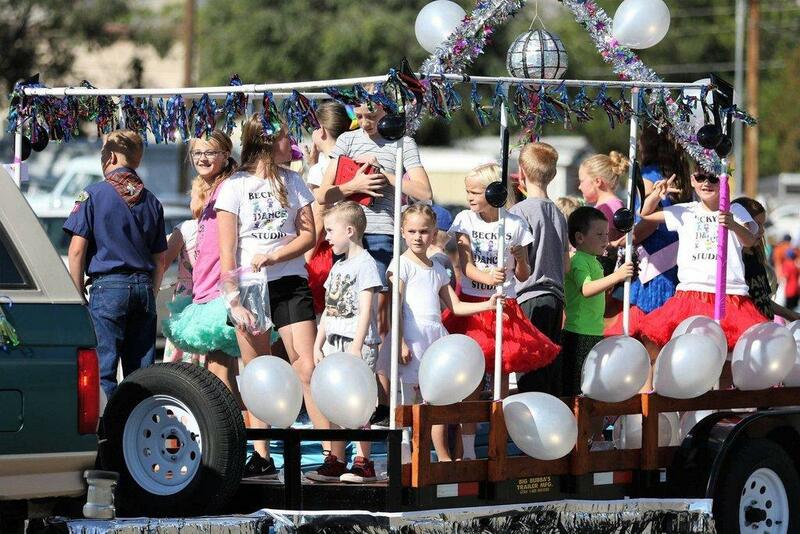 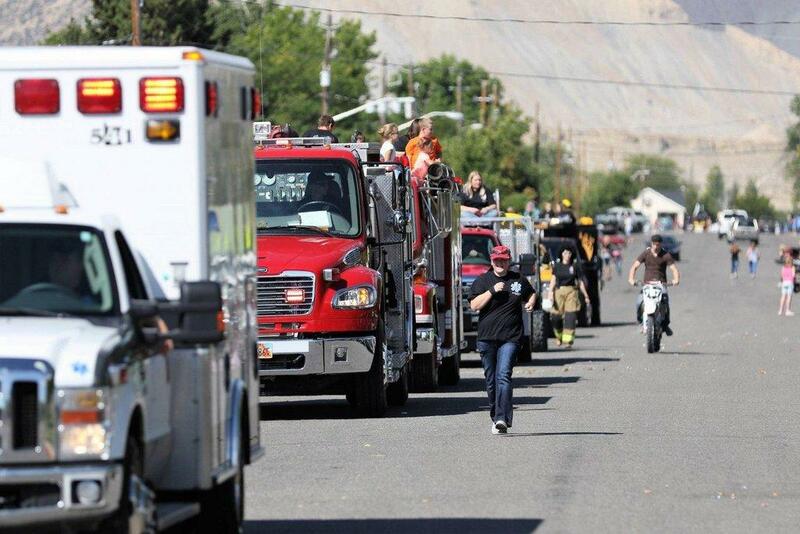 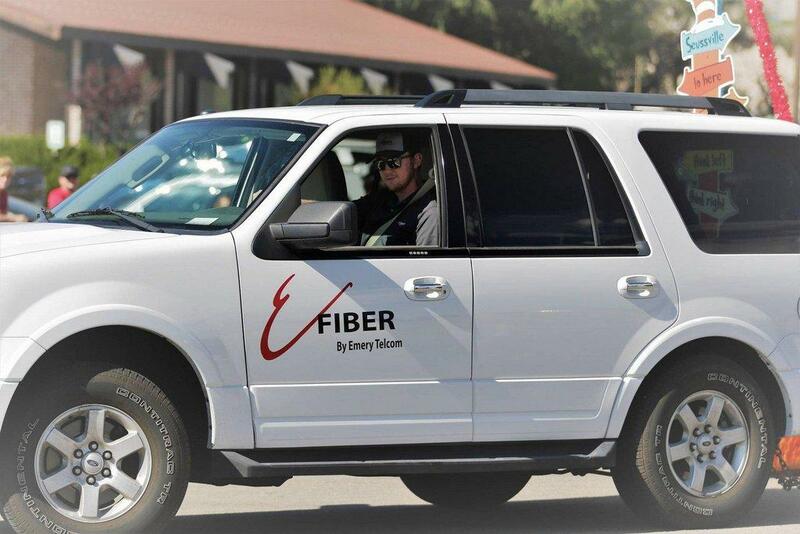 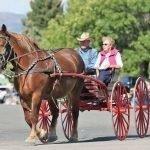 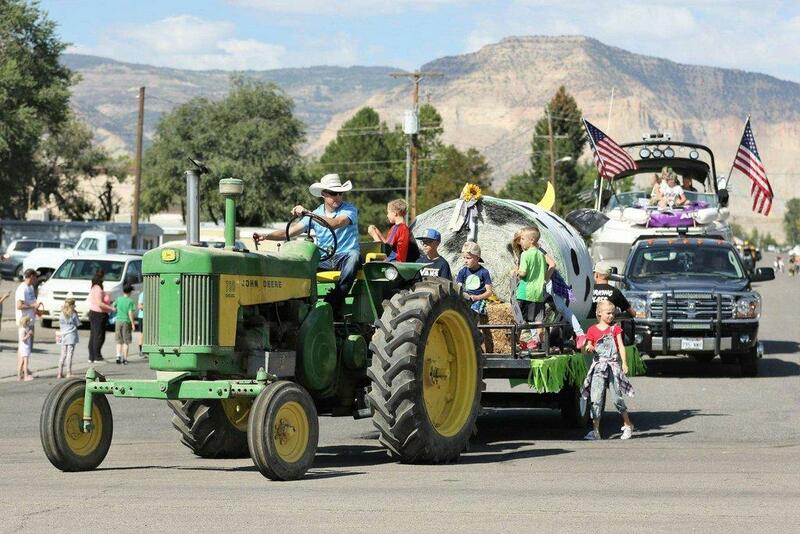 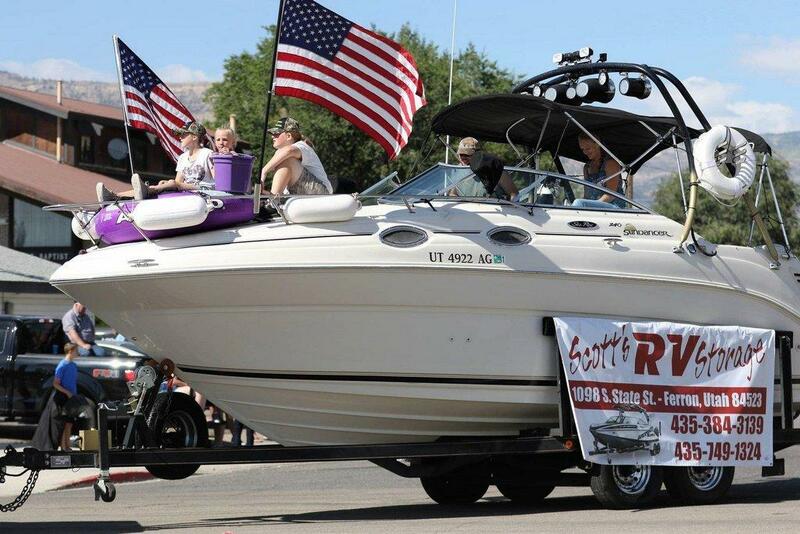 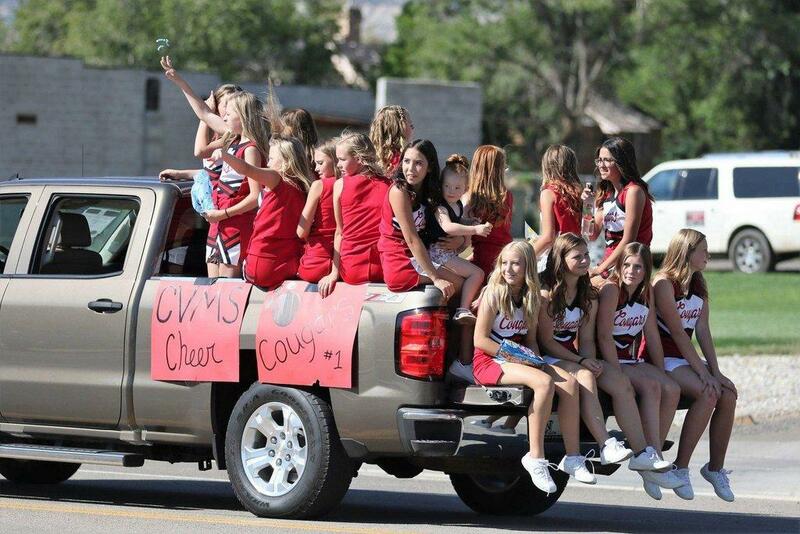 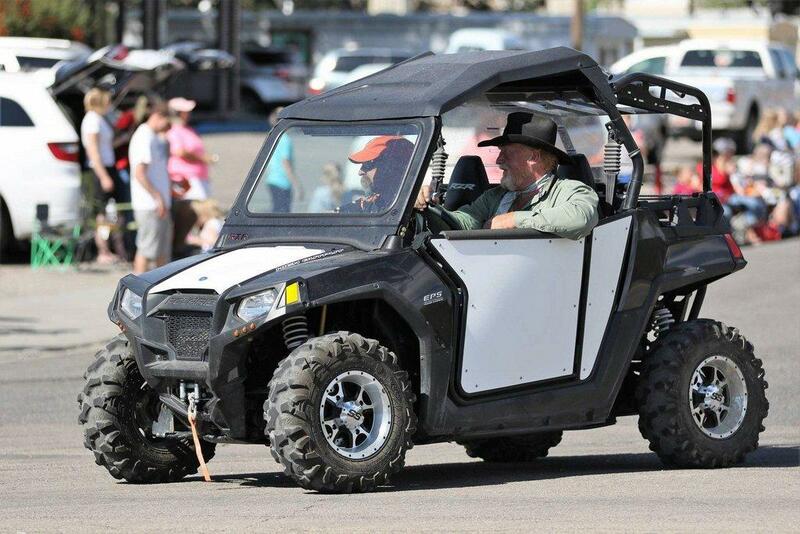 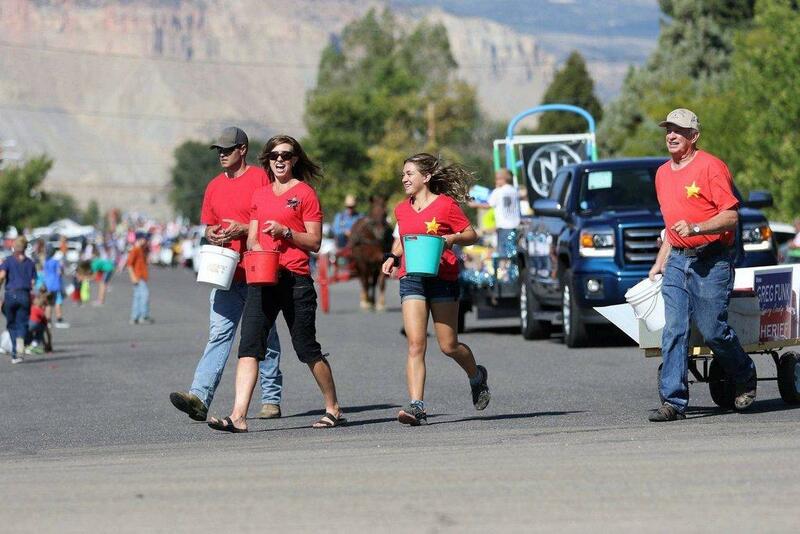 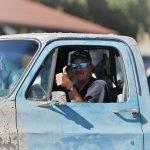 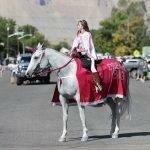 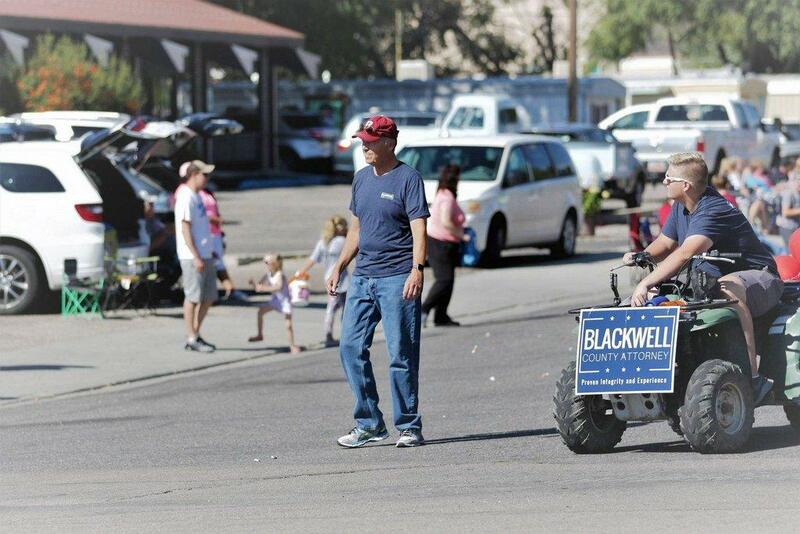 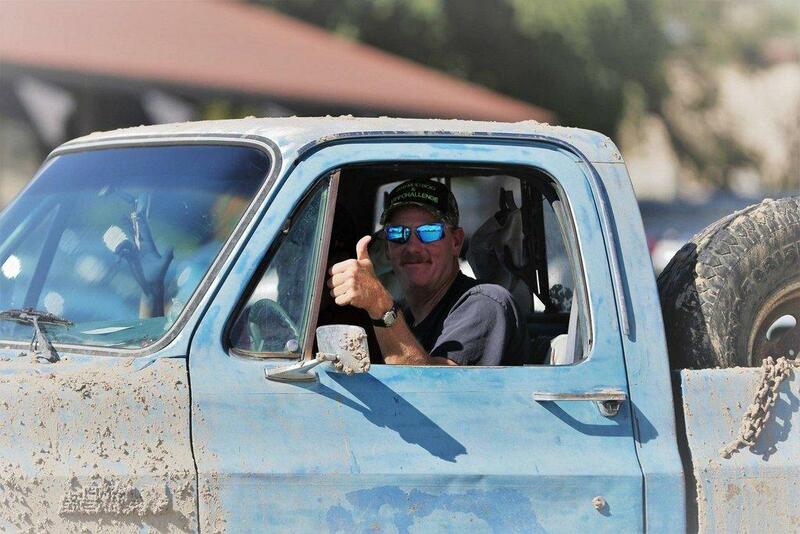 The annual Ferron City Peach Days parade drew a large crowd again this year as members of the community lined the street on Saturday morning. 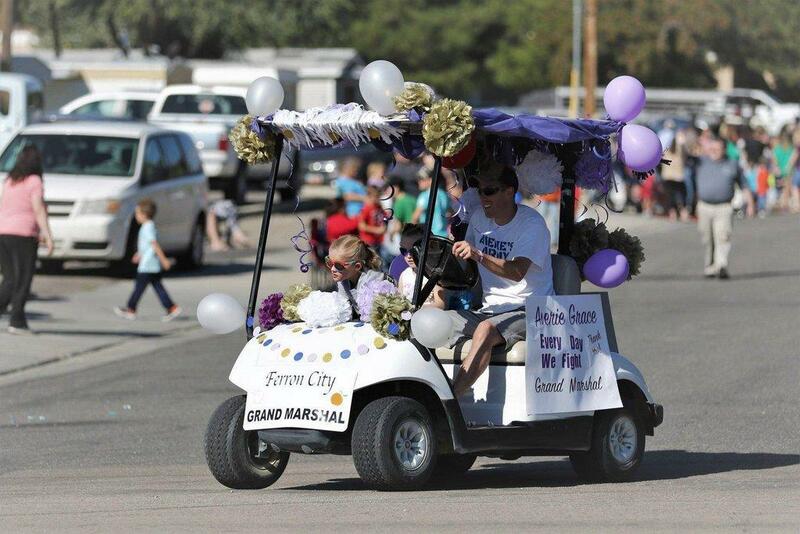 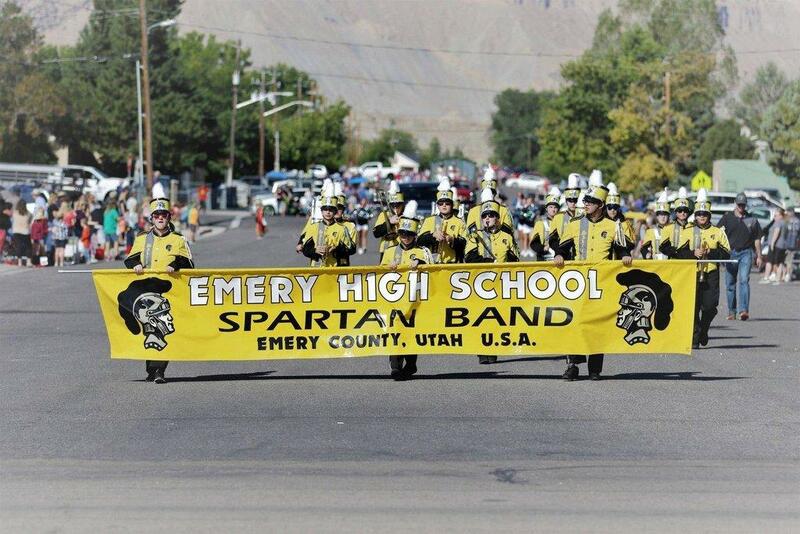 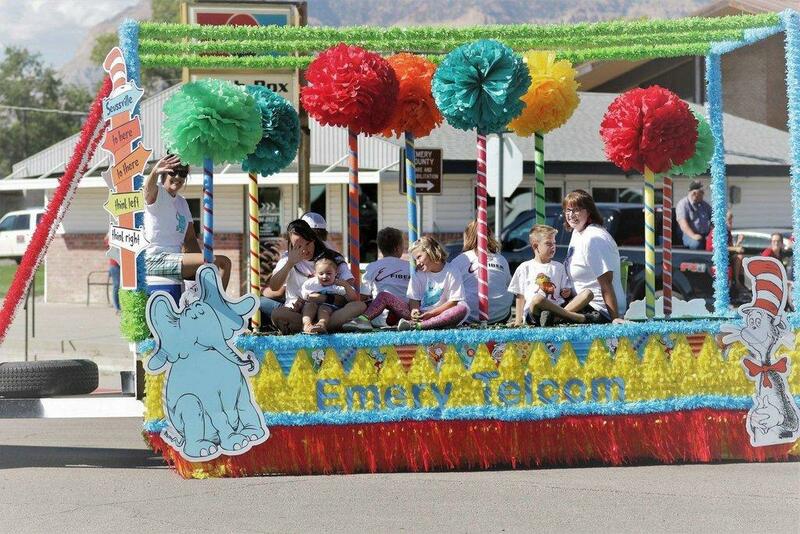 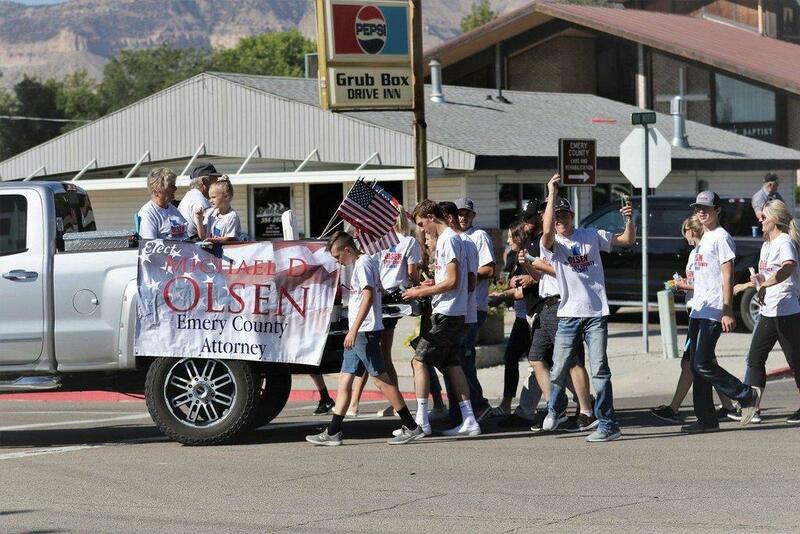 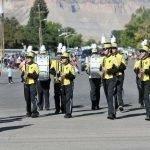 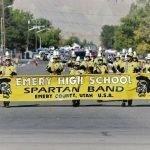 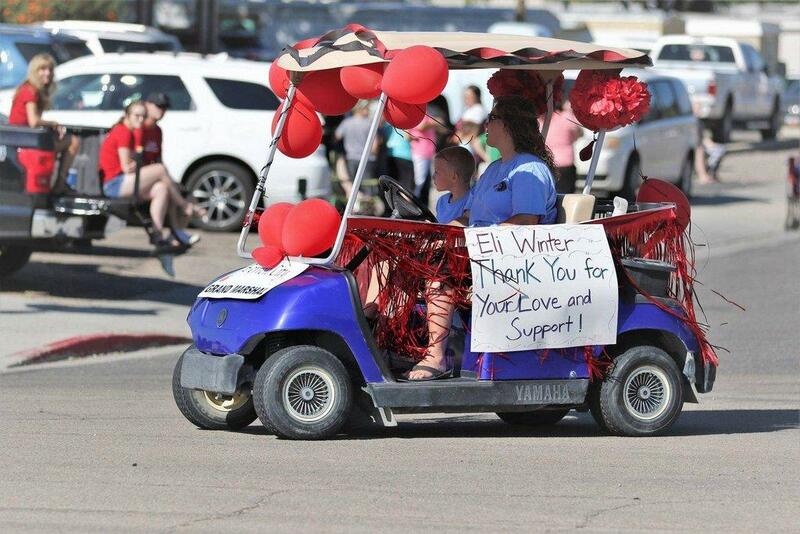 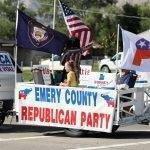 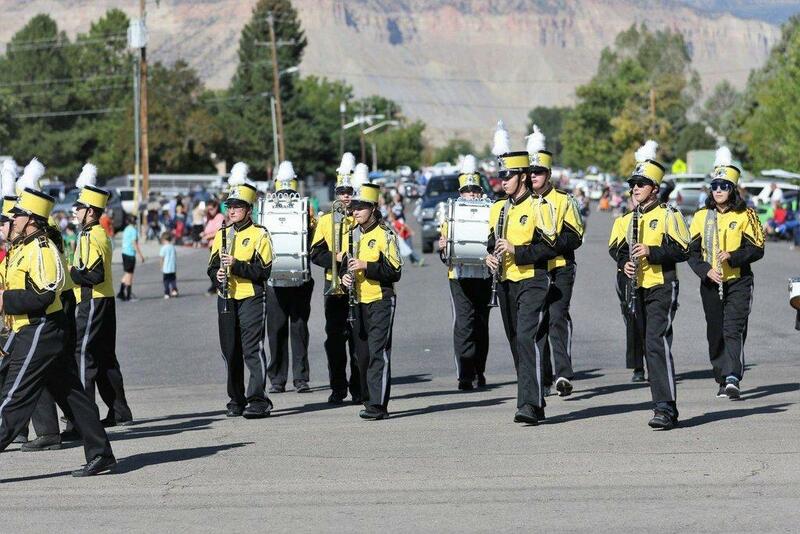 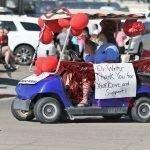 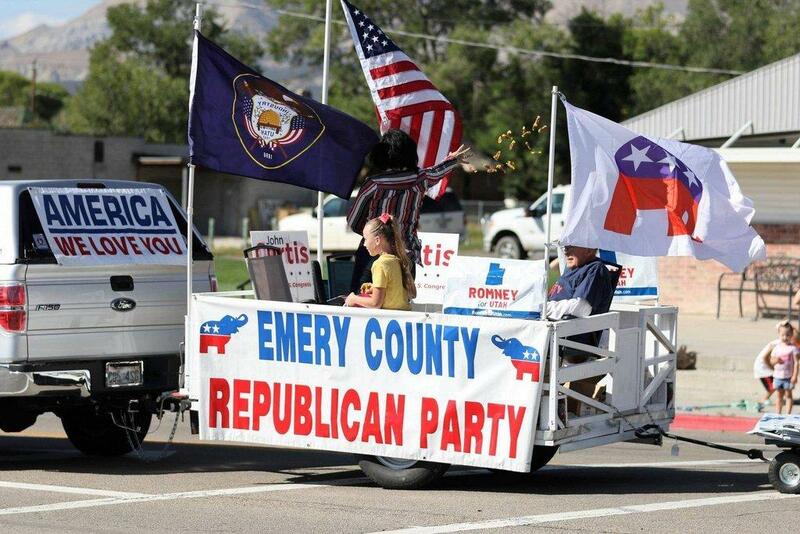 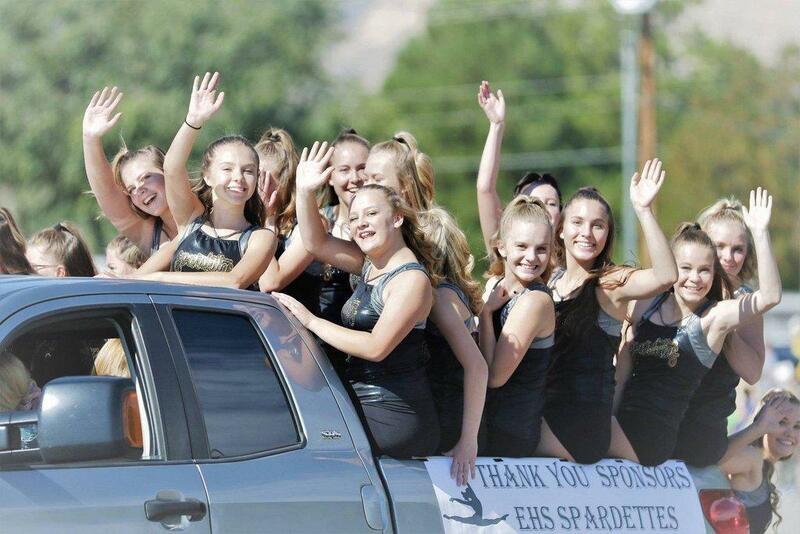 The parade boasted a marching performance by the Emery High School band along with an appearance by Emery County royalty. 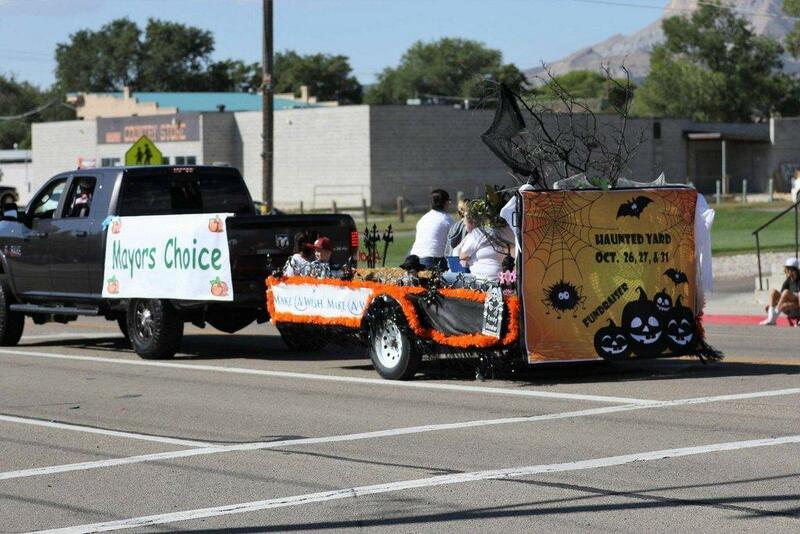 Floats by local businesses, organizations and school groups also dotted the street.